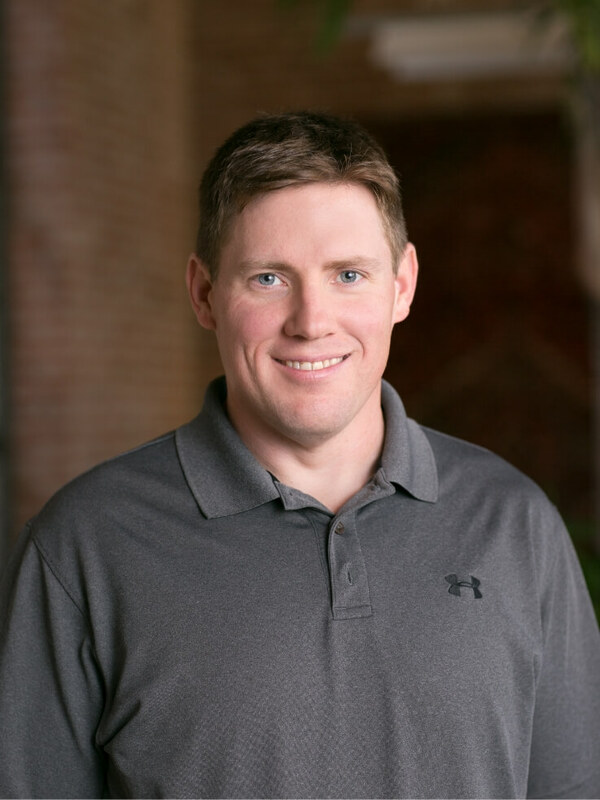 David Barclay joined NMR in October of 2008 and has over a decade of experience designing, implementing, and evaluating energy-efficiency programs. David serves as the overall project manager for the Massachusetts Residential Lighting, Products, and New Construction research areas. Prior to joining NMR, David worked for Gainesville Regional Utilities, a multi-service municipal utility. At GRU, he led a team that designed and implemented residential and commercial energy-efficiency programs. He also played a key role in the creation of GRU’s solar feed-in tariff, the first of its kind in the US. His areas of interest and expertise include low-income households, energy supply planning, energy-efficiency programs, solar photovoltaic policies, lighting, market barriers, and renewable energy policy. David received his MS in Decision and Information Sciences from the University of Florida.